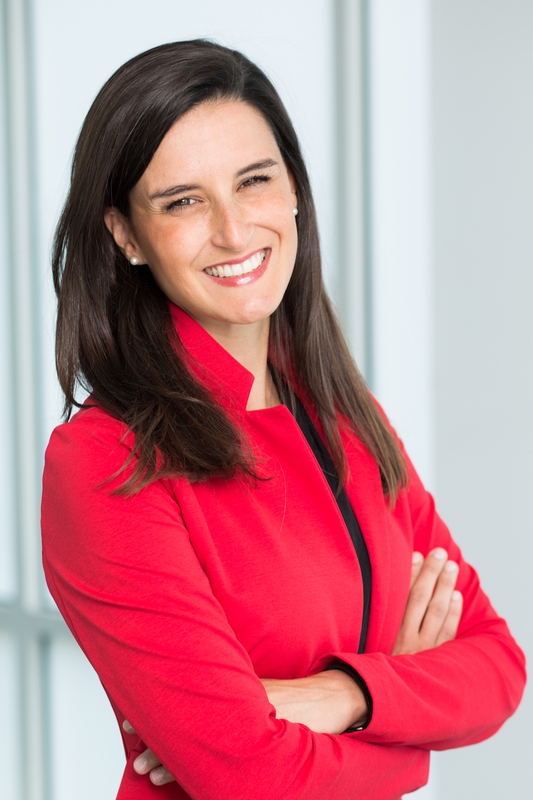 Eliana Crosina joins Babson as an Assistant Professor of Entrepreneurship. She holds a Bachelor of Science in Business Administration and a Master in Business Administration from Babson College, as well as a Master of Science and a Ph.D. in Organization Studies from Boston College. Prior to academia, she worked in the for-profit sector as an investment banker, as well as in the not-for profit sector, managing international development projects. Crosina’s research interests lie at the intersection of identity, entrepreneurial behavior, and cognition. She tackles these issues through largely qualitative methods in two main research streams: (1) examining novel processes of identity; and (2) exploring organizing dynamics in nascent entrepreneurial contexts. Her recent research includes a study of former Lehman Brothers’ bankers career experiences after the demise of Lehman Brothers; an ethnography of first time founders in the process of launching their ventures from the same coworking facility; and a longitudinal field study examining the development trajectories of nascent entrepreneurial firms. Her work has appeared in outlets including the Academy of Management Journal, the Annual Review of Organizational Psychology and Organizational Behavior, and Harvard Business Review. In 2016 her dissertation research was awarded a fellowship from the Kauffman Foundation. Identity, new venture creation & growth, entrepreneurial ecosystems, qualitative methods. Crosina, E. (2018). On Becoming an Entrepreneur: Unpacking Entrepreneurial Identity: Elgar Research Agenda for Women and Entrepreneurship. The Construction of Social Identity: The Case of Women Entrepreneurs. Crosina, E., Bartunek , J.M. (2017). The paradoxical mystery of the missing differences between academics and practitioners: Oxford Handbook of Organizational Paradox: Approaches to Plurality, Tensions and Contradictions . Lepisto, D.A., Crosina, E., Pratt, M.G. (2015). Identity work within and beyond the professions: Toward a theoretical integration and extension. Scientific & Academic Publishing.